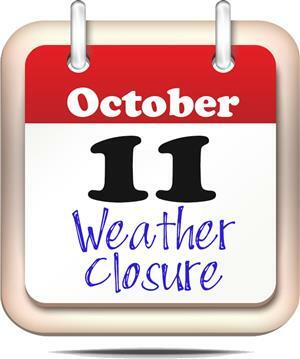 Du e to Hurricane Michael, all Kershaw County School District (KCSD) schools will be closed Thursday, October 11. All afterschool programs, activities, athletic events and practices including adult education classes are canceled for Thursday. Because the school district is still in the process of implementing our eLearning procedures, we will make this day up on Monday, February 18, 2019, as indicated on the KCSD 2018-19 calendar.